Are you truly honoring authority? This weekend we unwrap the importance of knowing that we are all equal and unique. Both men and women are free to worship and honor God; who is the head of our life. Paul challenges all of us in this passage to understand the weight of respecting authority by culturally honoring the “role order.” Do you find it hard to submit to authority? As followers of God, we must live by the greatest commandment: loving God vertically and horizontally loving our neighbors. Let’s love God, and honor the people He has placed to lead us. 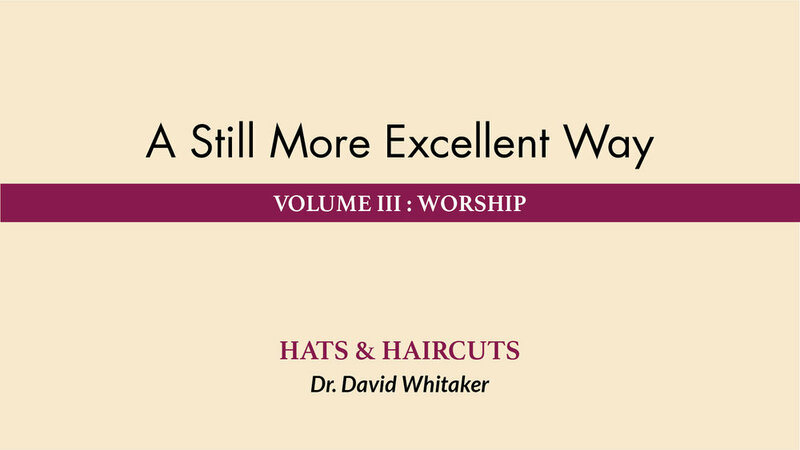 Watch, listen or download Hats & Haircuts to hear more!